Born in Portsmouth in 1806, he was sent by his father to the College of Caen in Normandy, France when he was 14 years. 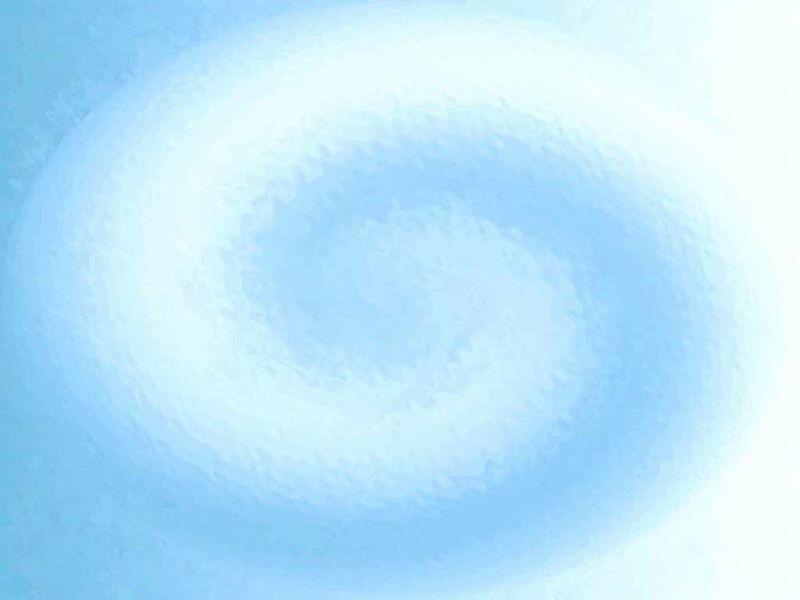 He later went to the Henri Quatre school in Paris. In 1826, When he was 20, the young Brunel was appointed resident engineer on the Thames Tunnel when the then resident engineer, William Armstrong, resigned due to ill health. All Isambard Kingdom's energy was devoted to maintaining the progress of the work, which was much appreciated by his father. Although his efforts gave concern to his father about his son' health. On 18 May 1827, the river broke in for the first time. Isambard Kindom made a number of descents, in a diving bell to inspect the breach, which was eventually filled with bags of clay and gravel. Eight months later on January 12 1828, there was a second flooding and Isambard Kindom was seriously injured during rescue operations. Although he saved the lives of several men. All further work in the tunnel was halted for seven years because of financial problems. While recuperating, he entered a design competition and prepared designs for a suspension bridge over the Avon Gorge. However, The judge, the noted Scottish engineer Thomas Telford, rejected them all in favour of his own designs. As engineer at the Bristol Docks, Brunel carried out extensive improvements. He designed the Monkwearmouth Docks in 1831 and, later, similar works at Brentford, Briton Ferry, Milford Haven, and Plymouth. In the Famous Rainhill trials of 1829, Stephenson's Rocket triumphed, reaching a speed of 58 km/36 miles per hour. This fired an interest in the young Brunel, and in 1833 he was appointed chief engineer to the Great Western Railway. In a quest for higher speed Brunel introduced the broad-gauge railway (2.1m/7ft apart), in contrast to Stephenson's standard(1.44m/4ft 8in). This provoked the famous "battle of the gauges." In 1844 he introduced a system of pneumatic propulsion on the South Devon Railway, but the experiment was a failure. Brunel was responsible for building more than 1,000 miles (1,600 km) of railway in the west country, the Midlands, South Wales, and Ireland. He also constructed two railway lines in Italy and was an adviser on the construction of the Victorian lines in Australia and the Eastern Bengal Railway, India. His first notable railway works were the Box Tunnel and the Maidenhead Bridge. The Maidenhead Bridge had the flattest brick arch in the world. His use of a compressed-air caisson to sink the pier foundations for the bridge helped gain acceptance of compressed-air techniques in underwater and underground construction. 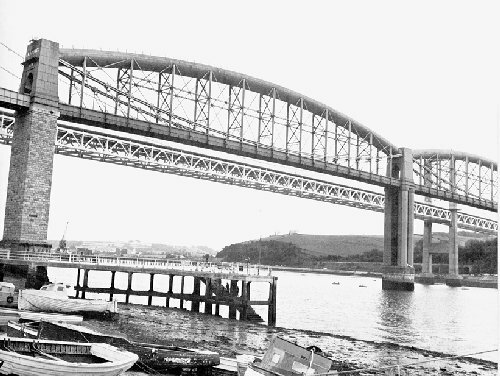 Of all of Brunel's railway bridges, his last, and greatest, was to be the Royal Albert bridges, crossing the river Tamar at Saltash near Plymouth. The bridge has two spans of 139m/455ft and a central pier built on the rock, 24m/80ft above the high water mark. The bridge was opened in 1859, the year of Brunels death. Brunel also made outstanding contributions to marine engineering with his three ships, the Great Western (1837), Great Britain (1843), and Great Eastern (1858), each the largest in the world at date of launching. The Great Western, a wooden paddle vessel, was the first steamship to provide regular transatlantic service. The Great Britain, an iron-hull steamship, was the first large vessel driven by a screw propeller. The Great Eastern, was propelled by both paddles and screw and was the first ship to utilise a double iron hull. Unexcelled in size for 40 years, the Great Eastern was not a success as a passenger ship, but achieved fame by laying the first successful transatlantic cable. Brunel worked on the improvement of large guns and designed a floating armoured barge used for the attack on Kronshtadt during the Crimean War in 1854. He also designed a complete prefabricated hospital building that was shipped, in parts, to the Crimea in 1855. 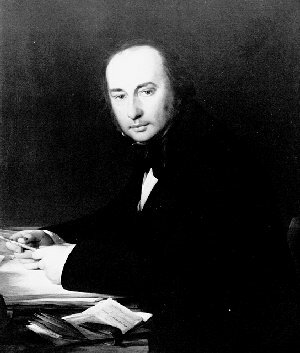 Brunel, at the age of 24, was elected to the Royal Society in 1830. He was also a member of most of the leading scientific societies in Britain and abroad. The late eighteenth and nineteenth century was an age that bred giants in the field of engineering. Isambard Kingdom Brunel was the last and, surely, greatest of them all.